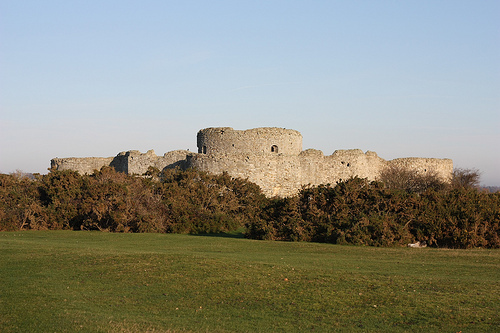 Camber Castle was built as a Device Fort from 1512 to 1514. It was extensively rebuilt and extended in the 1540’s. The Camber Estuary began to silt up shortly afterwards and Camber Castle’s use a sea defence was short-lived. It was in use up until 1637 when it was closed by King Charles I. The fort was dismantled 1642 by Parliament forces to prevent its use by Royalists. English Heritage undertook and extensive period of conservation between 1968 and 1994 and it is now open to the public.